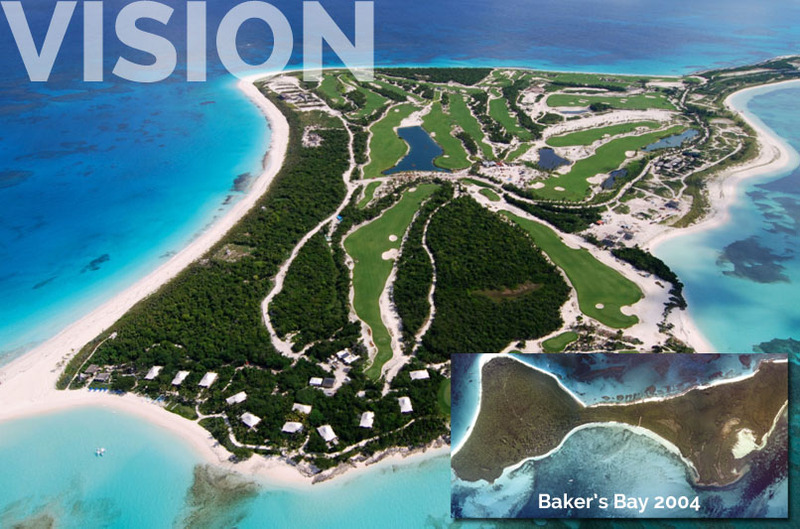 BMP formed a partnership in 2004 to develop a 650+/- acre island in the Bahamas into a luxury resort at a cost of approx. $350 million, with sales of $600+ million. Baker’s Bay remains the largest and most successful island development in the Caribbean. 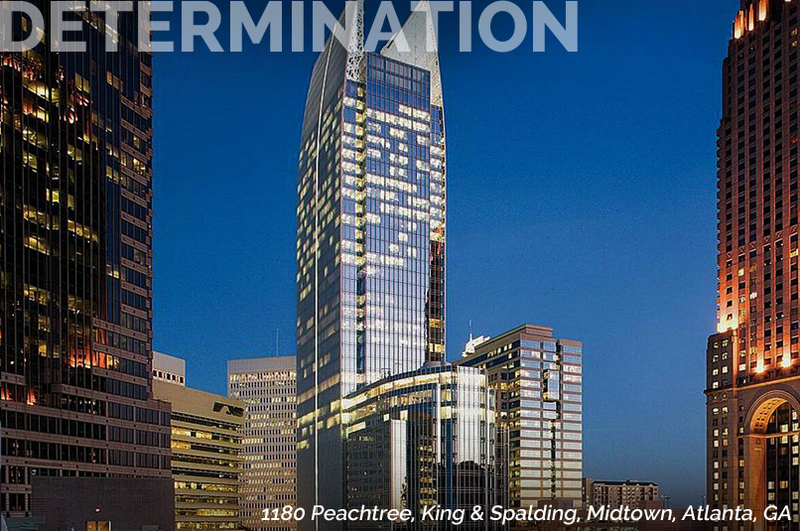 BMP structured the 2006 purchase of the King & Spalding Building in Midtown, Atlanta on behalf of GE Pension. The sale of this trophy asset was in excess of $273 million and arranged a unique debt structure that exceeded $193 Million. Headquartered in Atlanta, Georgia, Bullock Mannelly Partners is one of the Southeast’s most celebrated multi-disciplined commercial real estate firms. Bullock Mannelly Partners is active in capital formation for real estate development & acquisition, as well as investment sale/finance and land acquisition, entitlement, and brokerage. Bullock Mannelly Partners has forged lasting successful partnerships by connecting real estate with capital for over 35 years. 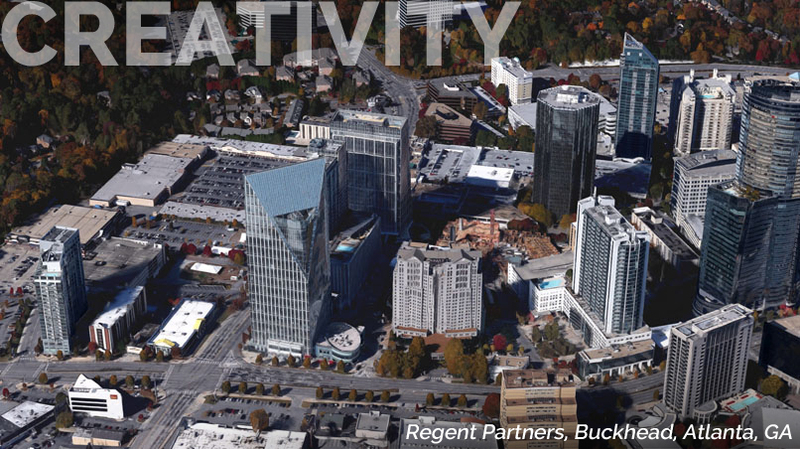 Core principles of vision, creativity, and determination have guided Bullock Mannelly Partners to become one of the premier real estate brands in the Southeast. Our team-based approach ensures a thorough, multi-disciplined analysis through unique perspectives and skills culminating in outstanding results.